Located in New Milton, Newtons of Ashley Ltd works with specialist finance provider, Pay Break, to ensure you get a fantastic deal on your next car. 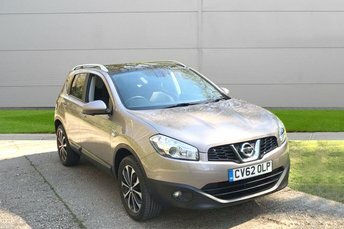 We have an entire collection of used Nissan cars for you to choose from and whether you are looking for a Nissan with manual or automatic transmission, we will help you find the perfect one. Thanks to its skills in manufacturing, Nissan has expanded its fleet of dependable hatches, contemporary crossovers and tough-looking SUVs, providing vehicles for any and every driver. What are you waiting for? 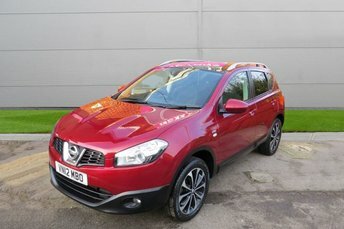 Visit Newtons of Ashley Ltd today and find the used Nissan car for you!